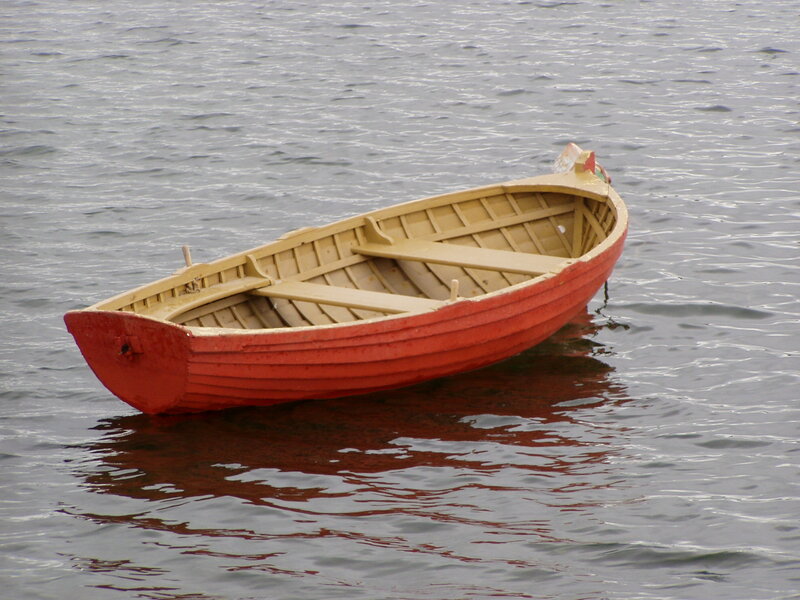 A boat set adrift needs no guidance. It is not going anywhere in particular, so any direction will do. In life, it is better to pick a direction, any direction, engage your willpower , and then go for it. If it turns out to be the wrong direction, inner guidance will kick in and by degree set you on a better course. But drifting will get you nowhere except by accident, and that’s no way to live your life. “If you want something done, ask a busy person.” Those who are busy living their lives encounter lots of problems, and it takes a problem to generate an answer. Questions like “what should I do with my life?” carry less voltage than “what is my client really saying?” The question about what you should do with your life is about YOU, and is therefor self-centered, while the question about your client seeks a larger awareness – it has drawing power! God is less spiritual than people make Him out to be. He’s much more interested in sinners than He is in saints – not because He likes sin, but because He likes those who push against the boundaries and take risks. He likes people who are in ACTION in their lives, because it is those people who know what they want. It is easier to help someone get somewhere if they know where it is they’re trying to get. People who lack vision are usually sitting on their heart’s desire, afraid to let it out, lest it disrupt their normal lives. There is no virtue in that. None at all. So, if you want God’s help, position yourself in such a way that you need it, need it like your body needs air. God can’t help but join you in your endeavors, but you have to know what you want and be willing to stick your neck out to get it. *This quote is variously attributed to Goethe and W.H. Murray, the Himalaya Mountain climber. You’re absolutely right, Michael! As the Course in Miracles says, if you don’t have a goal, you have no way to guage the quality of your endeavors. The only other way to know if you had a “good” day or not, is whether or not it pampered your ego. You’ll never get anywhere that way. Better to have a definite objective that you either do or do not accomplish.